Those of you who follow @GeeGeeandMe on Instagram will be familiar with the #FedOnTopSpec hashtag and TopSpec is a brand I am proud to be associated with. Oscar's native diet of steamed hay and green green grass when turned out has been complimented with a cup of TopSpec Lite Balancer twice a day for well over twelve months - TopSpec Lite Balancer Review - and since on this diet he has never looked or felt so fantastic. Recently Oscar has been prescribed with a veterinary supplement and unfortunately the 250g of TopSpec Lite Balancer did little to disguise it and being a picky eater I had to look for a filler to add to his feed. 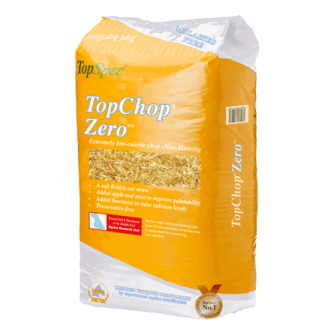 I immediately turned to TopSpec and researched their Chops, TopChop Zero stood out to me because it was a natural product and I was keen to keep his diet as simple as possible, it is made from British oat straw with added apple and mint flavour and resembles sunshine in a bag, silky, soft and smells deliciously clean and fresh. TopChop Zero is actually designed for horse and ponies that are overweight and need an exceptionally low calorie source of mature forage - although this isn't Oscar TopChop Zero has risen to the challenge perfectly and allowed me to disguise the supplement whilst not affecting his weight or temperament. TopChop Zero is a delicious product and again I am impressed - thank you TopSpec. 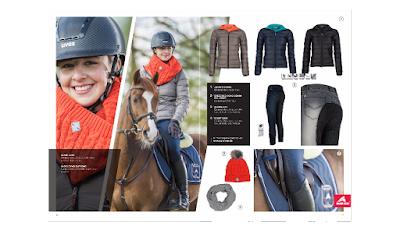 I am yet to find a euro-star product that doesn't work, every piece they launch is technical, comfortable, practical...not to mention stylish and of great quality and the Arona Jacket showcases all of these values. When I unwrapped the Arona Jacket, the warmth of the taupe and pumpkin colour made me feel instantly Autumnal, it's truly stunning, when I picked it up I couldn't believe it's feather like weight, almost weightless in my hands?! Hmmm...I questioned how will this fair on a cold Autumn morning? Euro-star have proven the technical abilities of their riding gear with the design of the Arona Jacket, it is lightweight because the fill is 90% real down and 10% feather, giving it incredible warmth properties. 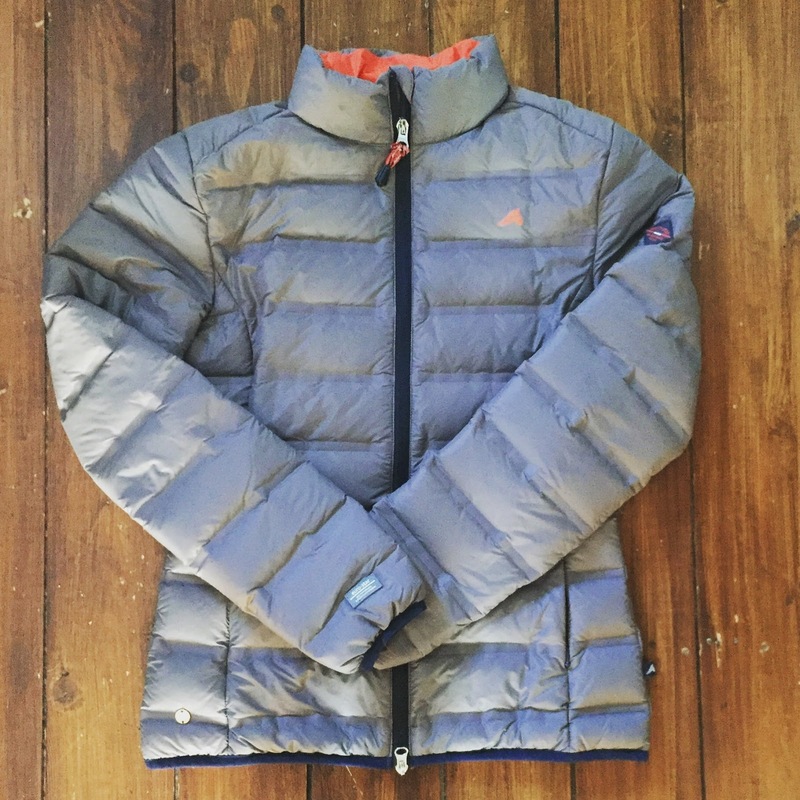 The outer lining is 100% nylon and this allows the Arona Jacket to be water and wind proof whilst still being breathable. The two way zipper is practical and it has euro-star signature detail, giving it a luxury feel; the logo on the chest and arm, tapered seems and a smart, flattering fit. I have been riding in this jacket most mornings throughout October and it has proved to be all of the above, as Autumn progresses into Winter I love that the fit will allow me to add layers on top of the Arona Jacket and after looking at the euro-star catalogue I have decided I need the pumpkin hat and snood to complete my look. For many years I have had a love affair with the Myler Comfort Snaffle, I hacked, jumped and even went Autumn hunting in it...and it wasn't until our flat work started to get serious that I questioned it? I began to have regular lessons with a dressage trainer and my riding developed some consistency. Picking up a contact and asking for shape I noticed Oscar would draw back, go weightless and occasionally behind the contact. Relying on the ever knowledgeable Emma from The Horse Bit Shop I trialed a couple of bits and settled on the Sprenger KK Ultra loose ring snaffle. I soon found I couldn't hack in the Sprenger KK Ultra, my breaks were somewhat iffy and this told me much more about the Myler Comfort Snaffle than it did the Sprenger. On the flat Oscar wasn't drawing back as before but I wasn't 100% convinced, so kept an open mind. This open mind led me to enquire into the Neue Schule Turtle family of bits. I learnt that they sit further back in the horses mouth, it's normal to lower cheek pieces by 1/2 - 1 hole and that they are flatter, smoother and designed this way for comfort. The turtle, aka lozenge sits in the centre of the tongue, drawing away from the pallet therefore ideal for Oscar being a Connemara with a typically fleshy mouth. After our first ride in the Neue Schule Turtle Tactio, Oscar felt a little heavier in my hand, this can be a sign of comfort and as he was incredibly quiet in his mouth it made sense...I found he soon lightened and had more lift through his shoulders once our communication was established again. Fast forward from trialing the bit in May, purchasing in June and now October I continue to ride all my flat work in the Neue Schule Turtle Tactio and both Oscar and I happier than ever with this bit, definitely one to consider on sensitive horses or those with big tongues and small/fleshy mouths.